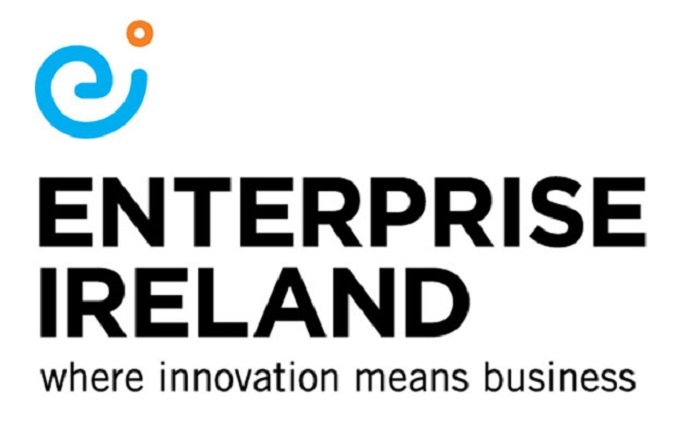 Enterprise Ireland has said that the UK’s vote to leave the EU will present significant new challenges for Irish companies exporting to the UK, and announced that it is immediately implementing its plans to support these companies. These include steps to help companies maintain their UK presence while also diversifying into other international markets. Enterprise Ireland said that in the immediate term, the key impact on Irish exporters is likely to be around exchange rate volatility and that companies as a first step should seek financial advice relating to hedging and managing associated risks. It also said that it would be intensifying its efforts to support companies respond to the new situation and implement medium term market diversification plans. Enterprise Ireland CEO Julie Sinnamon said: “The UK is a key market for Irish exporters and will continue to be one of our largest export markets. Ireland is a strong, open and competitive economy and while the result will pose challenges for Irish exporters, now that it is known, we will move forward and implement plans to help our client companies deal with the impacts. “In addition to our team in the UK, we have put in place a dedicated email address, phone-line and team for Enterprise Ireland clients to respond to their immediate concerns and issues.